Earlier this month I posted a short quote from Jonathan Ive talking about the design process. The film from Fritz Hansen I posted yesterday about the professional skills and effort needed to bring back into production the Drop Chair reminded me of another comment from Ive in that same interview with Time Magazine. Clearly, the team from Fritz Hansen were driven by enthusiasm and conviction and by the professional challenge of this project and would probably only go as far as to claim that it was hard work and not actually painful but that does not diminish the importance of the point and a point that I have tried to emphasise several times in this blog: it is important for designers and manufacturers to explain to consumers the process of design and its importance … both creative or aesthetic design and technical or product design. Ultimately the quality of materials and the quality of production should be fairly obvious once the item is on display in the shop but the meticulous process of production design is less tangible and less obviously justified, to the buyer, looking at the price tag. 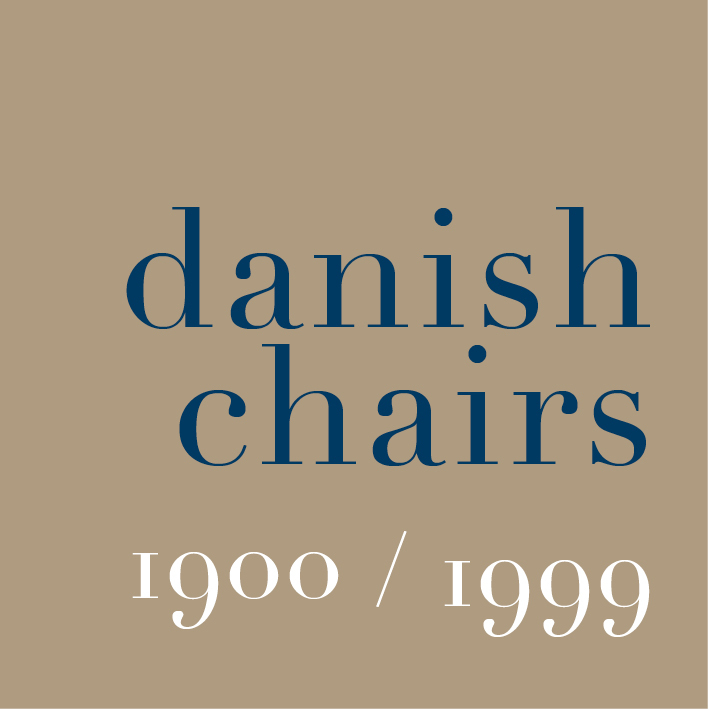 Ive was talking about copies of ideas or a specific design by rival companies undercutting the retail price and that does not apply to the Drop Chair where a company is reproducing it’s own earlier designs but if the Drop Chair is a success, and I am sure it will be, then without doubt cheaper imitations or variations will appear. At least the film from Fritz Hansen goes a long way towards explaining why bringing back into production pieces from a back catalogue are not necessarily a cheap nor an easy option.